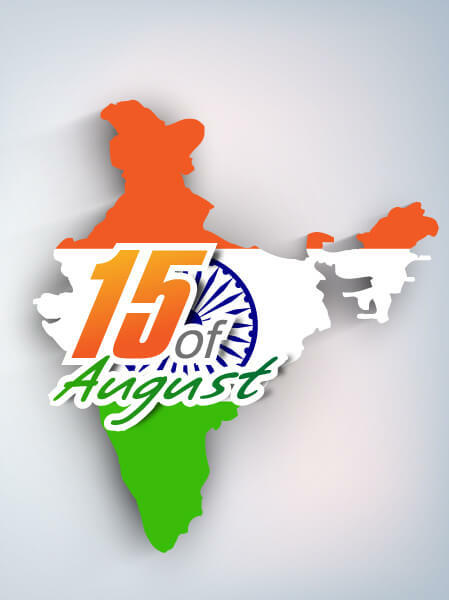 August 15 marks an important event in the history of India. On this day, at the stroke of midnight, our country bid adieu to the colonial rule of British six decades ago. Yet, not many of us are aware of some interesting facts of the independence movement of the largest democracy in the world. We were often narrated stories about the struggle for Indian independence and the great freedom fighters whose tremendous sacrifices gained us our independence but there are still certain interesting facts pertaining to the freedom of India that we are yet to know. The national flat of India was hoisted for the first time on August 7, 1906, at Parsee Bagan Square in Kolkata. This flag displayed horizontal stripes of red, yellow and green with eight white lotuses drawn at the top red strip of the flag. You can visit this historic place if you travel to Kolkata. If reports are to be believed, the first version of our current national flag was made by Pingali Venkayya at Bezwada in 1922. The Khadi Development of Village Industries Commission is the only flag production and supply unit that has been licensed by the Government of India. The Bengali invocation of Jana Gana Mana was originally written by Rabindranath Tagore in 1911 but it was not considered as our national anthem until 1950. It is said that Lord Mountbatten chose the date August 15 as the day to mark Indian independence as it also commemorated the second anniversary of Japan’s surrender to the allied forces. When India attained freedom on August 15, 1947, Mahatma Gandhi was in Calcutta. 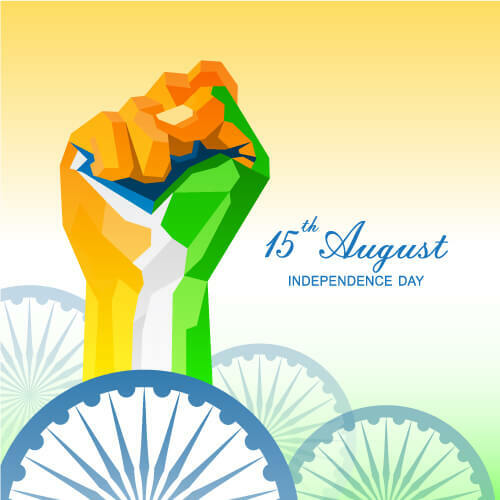 When the rest of the country was celebrating the spirit of independence, Mahatma Gandhi dedicated his day to prayers, fasting and protesting against communal hatred. Interestingly enough it is said that Mahatma Gandhi was in favor of disbanding the Congress immediately after India attained its freedom. After India was announced a free democracy, the constitution of Portugal was amended to declare Goa as a Portuguese state. Goa became a territory of India only after Indian troupes invaded it on December 19, 1961, and annexed it. In fact on your trip to Goa, you will notice that Portuguese influence is still very evident in their lifestyle. Sardar Vallabhbhai Patel consolidated India into one united country. Jawaharlal Nehru, the first Prime Minister of free India, featured in Vogue magazine because of his unique style of dressing. There are still certain facts pertaining to the freedom of India that we are yet to know. Here are 10 such facts about Indian independence.